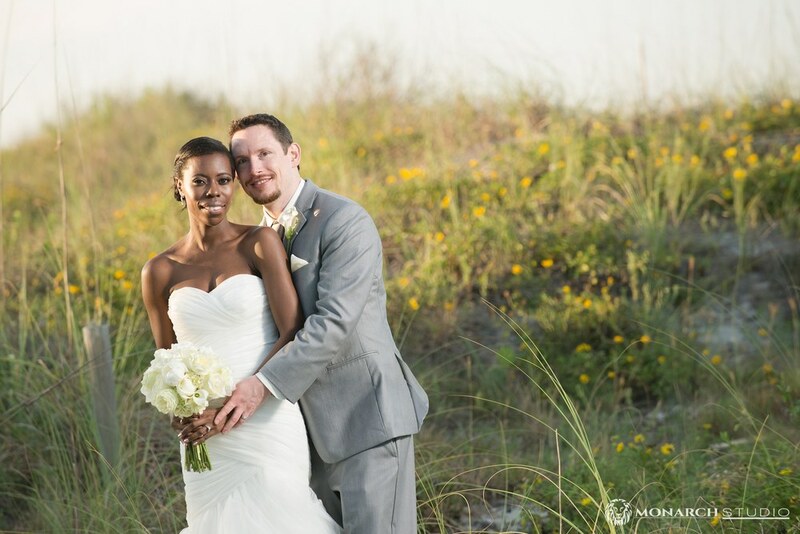 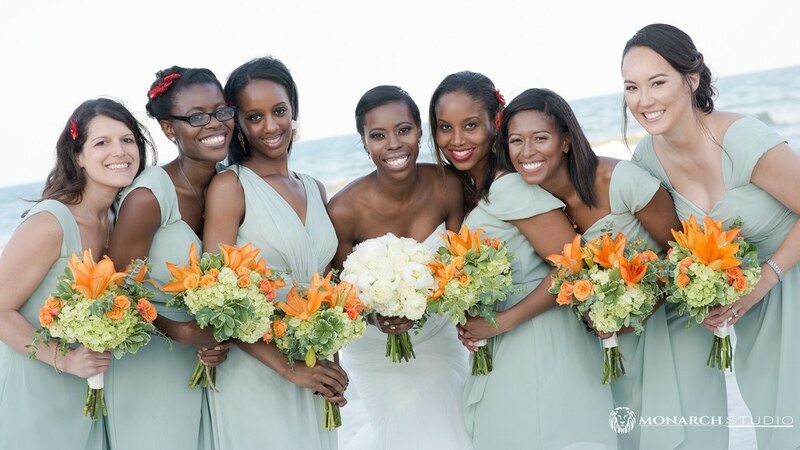 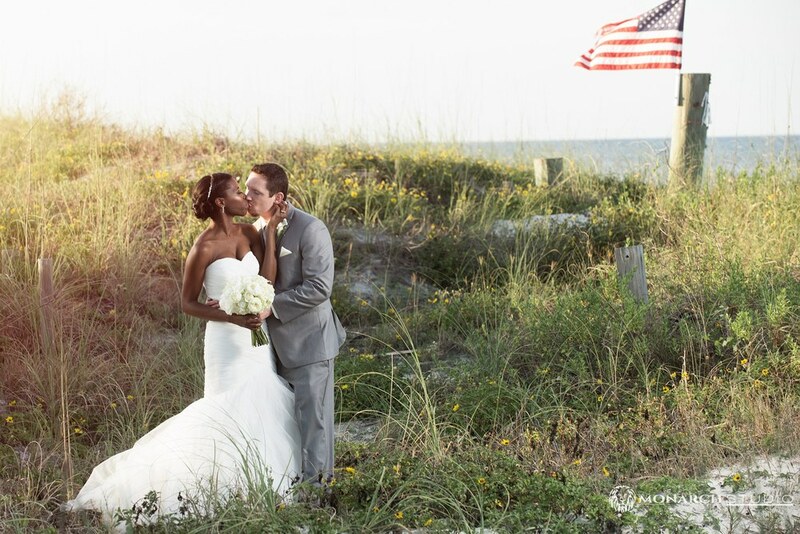 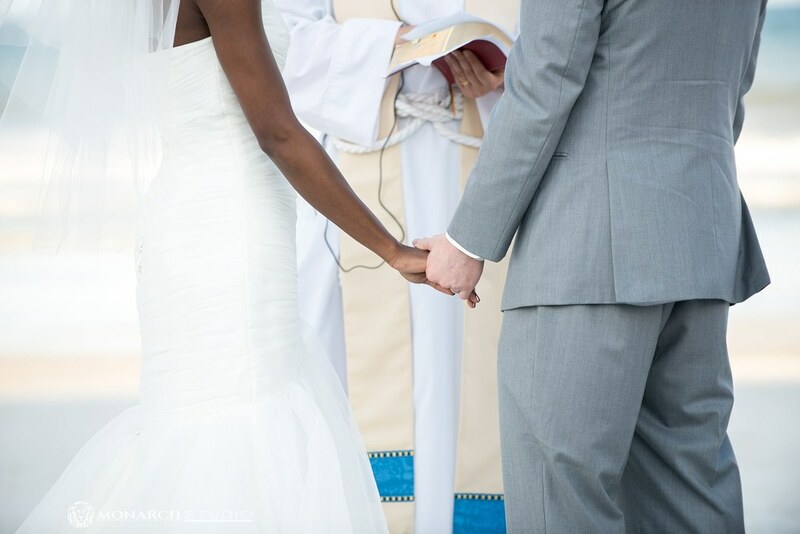 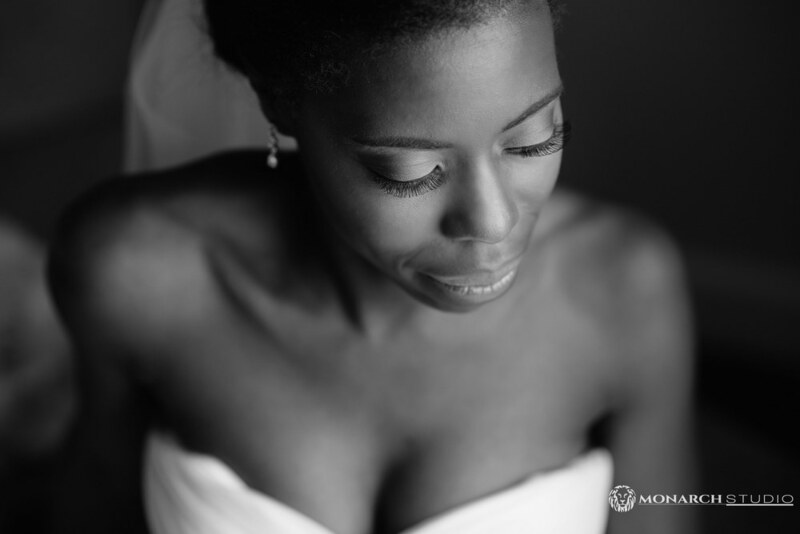 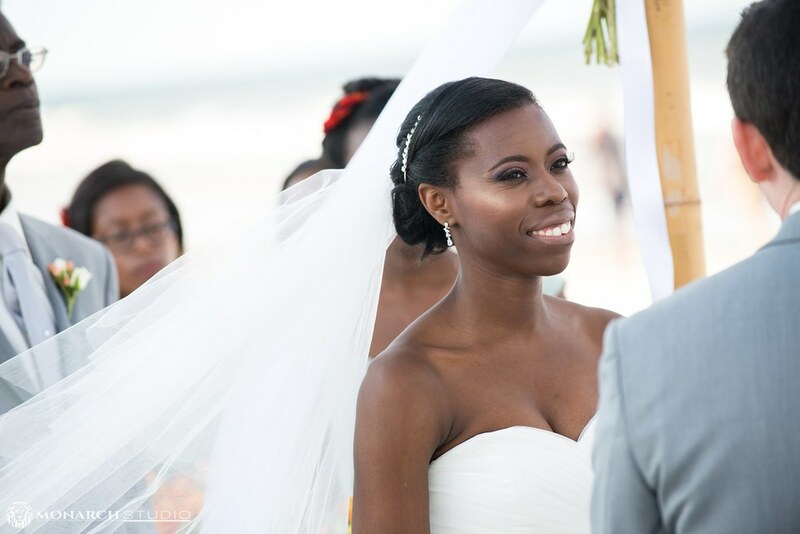 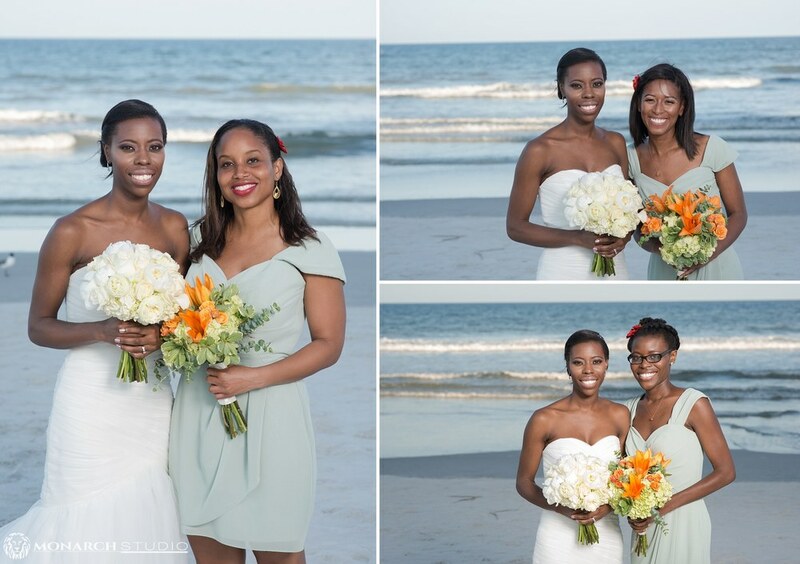 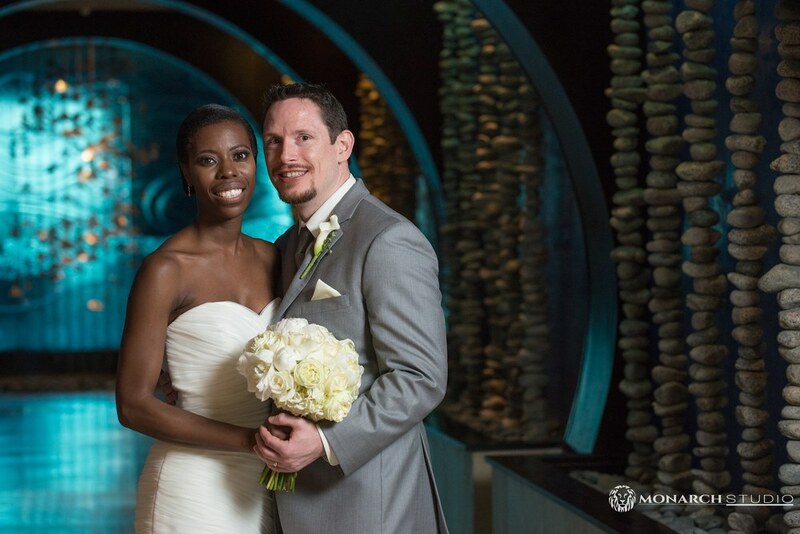 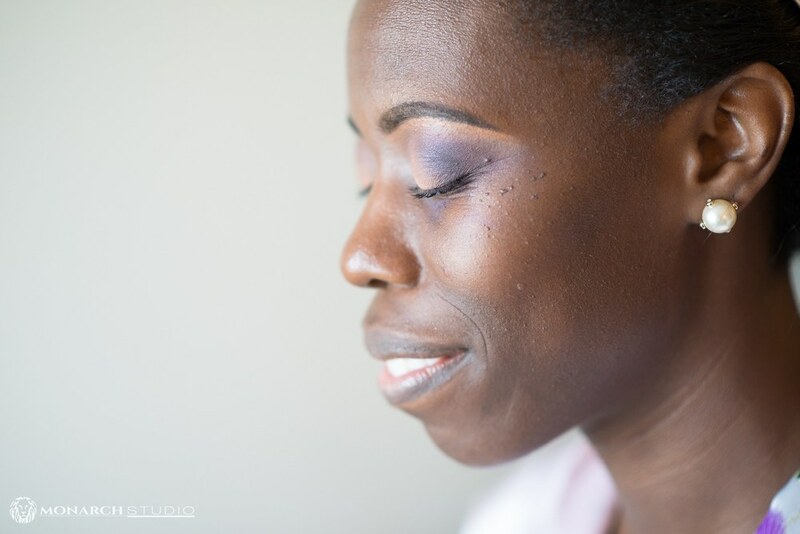 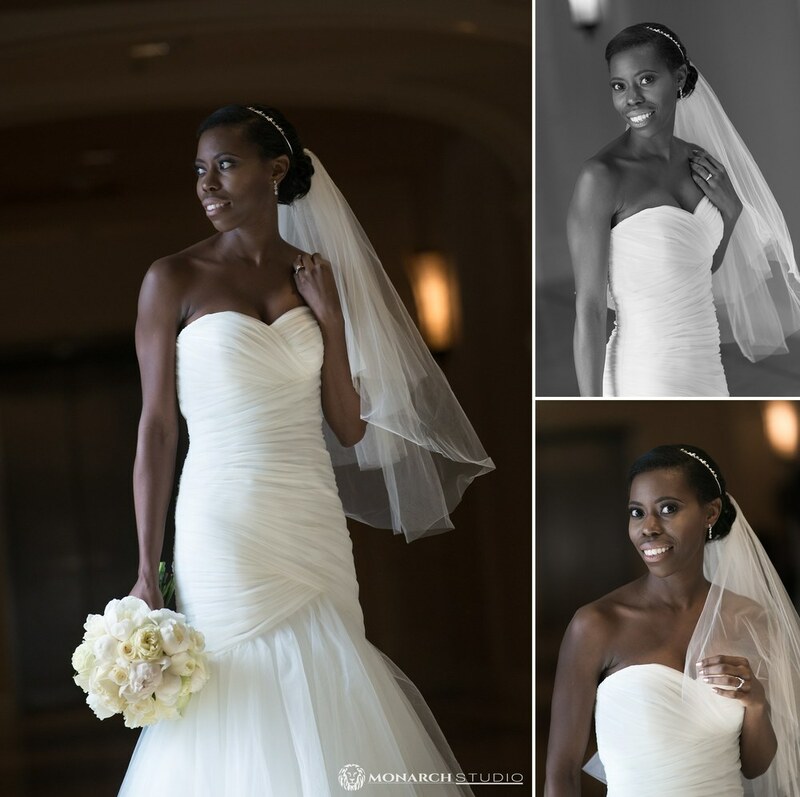 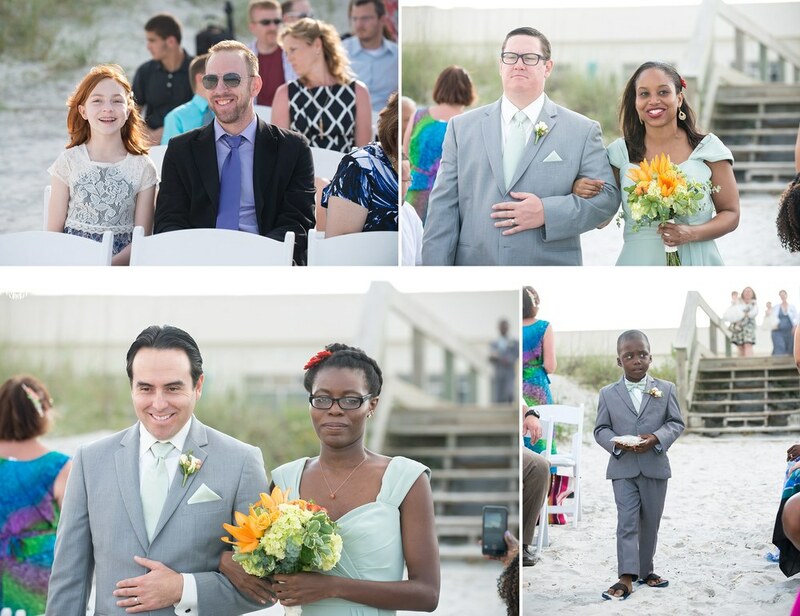 Atlantic Beach Wedding Photography bridal portrait from The Monarch Studio's Julie Walters. 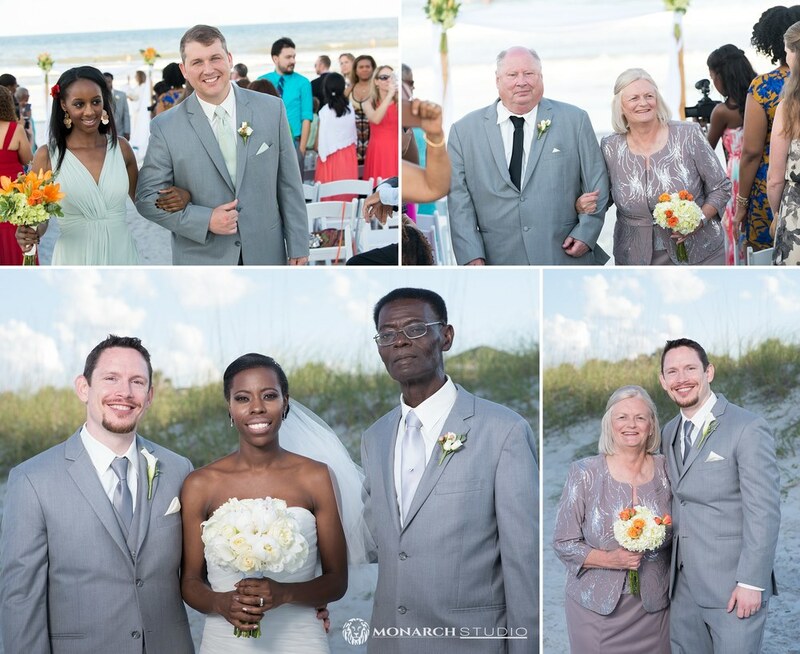 Monarch Studio recently photographed this wonderful One Ocean Resort Wedding overlooking the ocean in Atlantic Beach Florida. 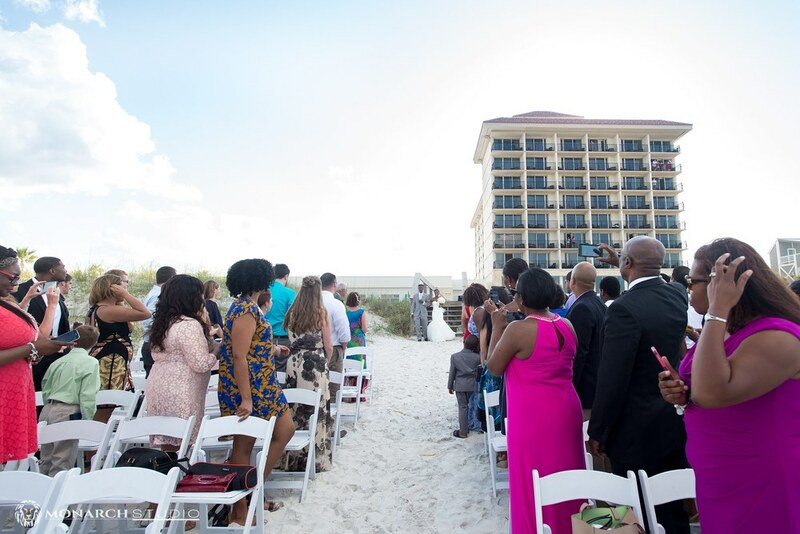 The beautiful resort and hotel offers brides not only a perfect place to get ready and have their reception, but easy access to having their ceremony right on the beach. 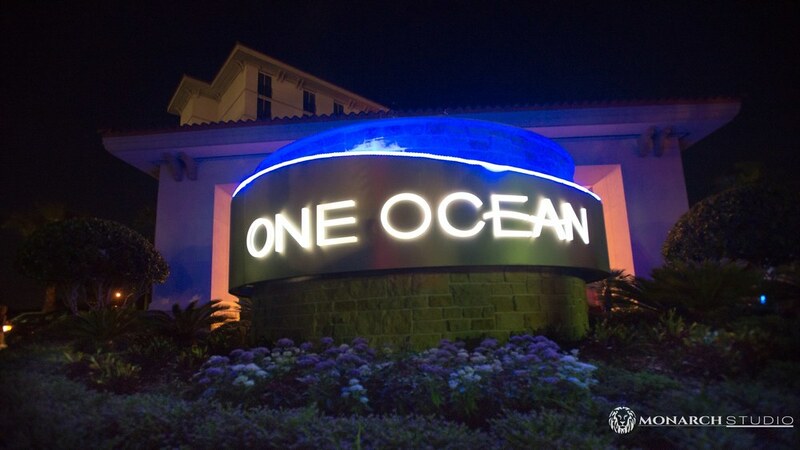 Guests are treated to all the 4-star hotel amenities, including an on site spa, spectacular pool deck, and high end guest services and staff. 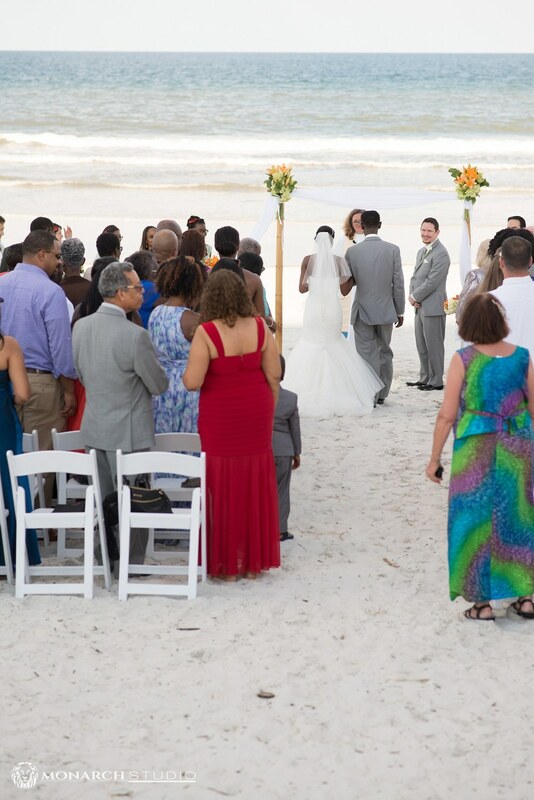 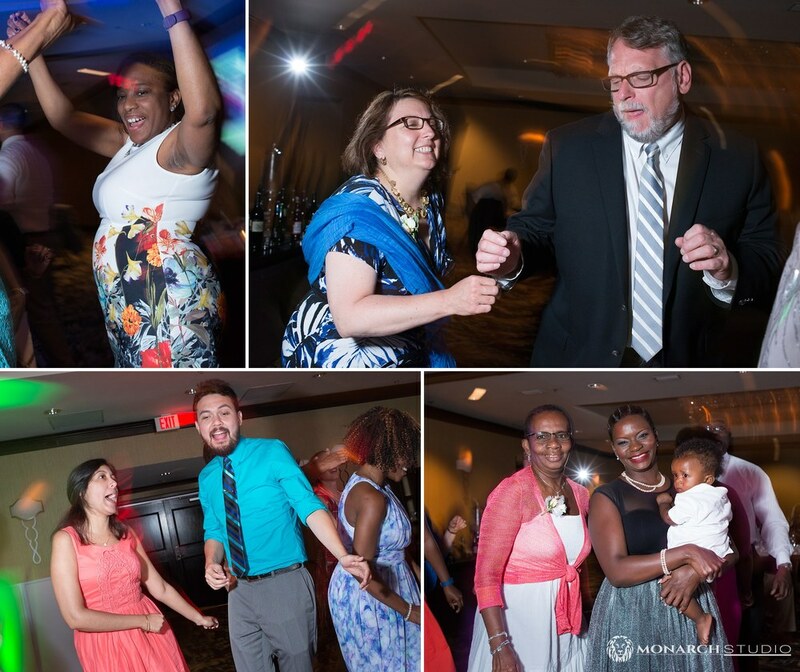 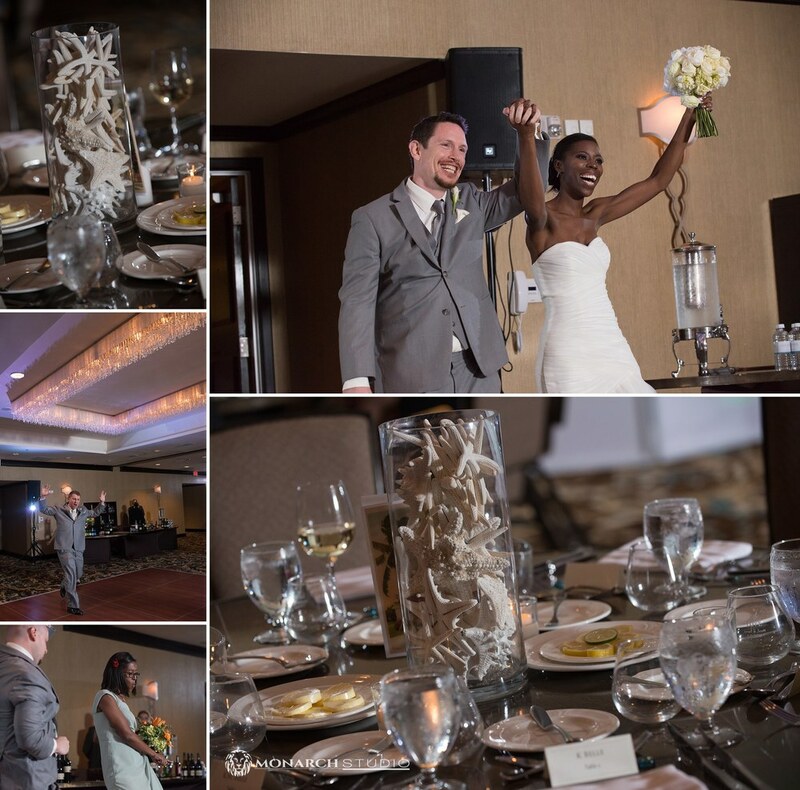 When looking for a Atlantic Beach, FL wedding venue, look no further than the One Ocean Resort and Hotel. 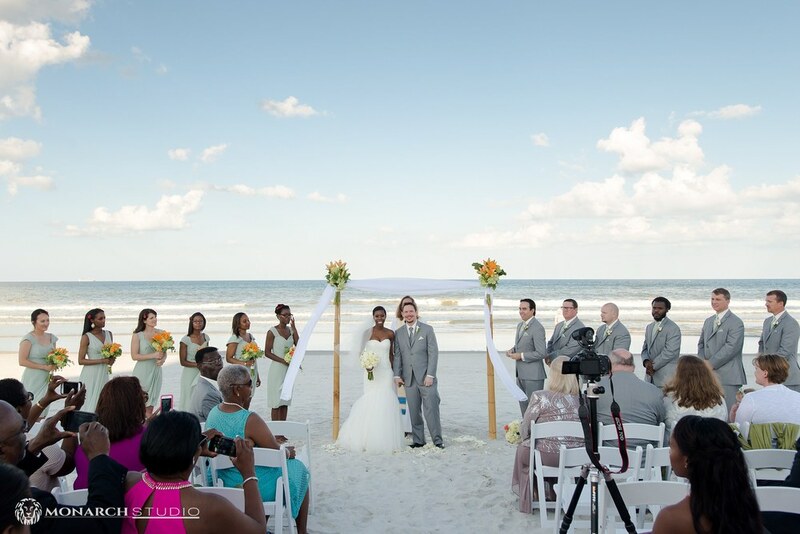 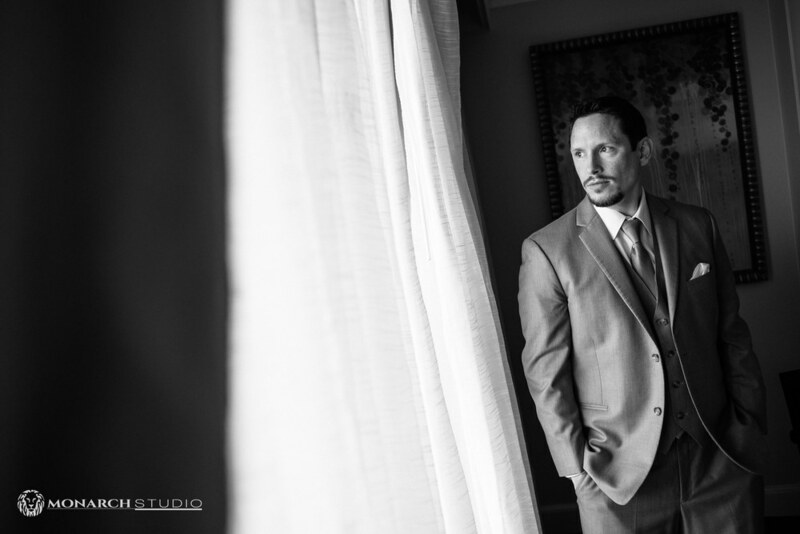 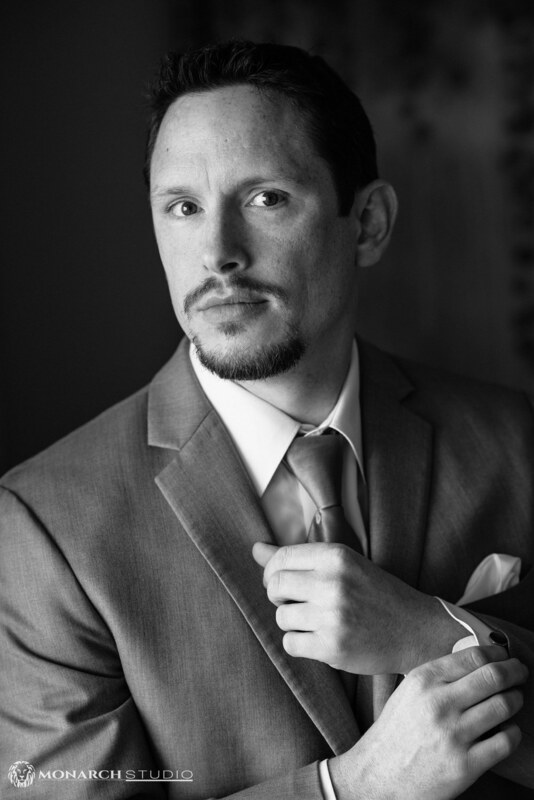 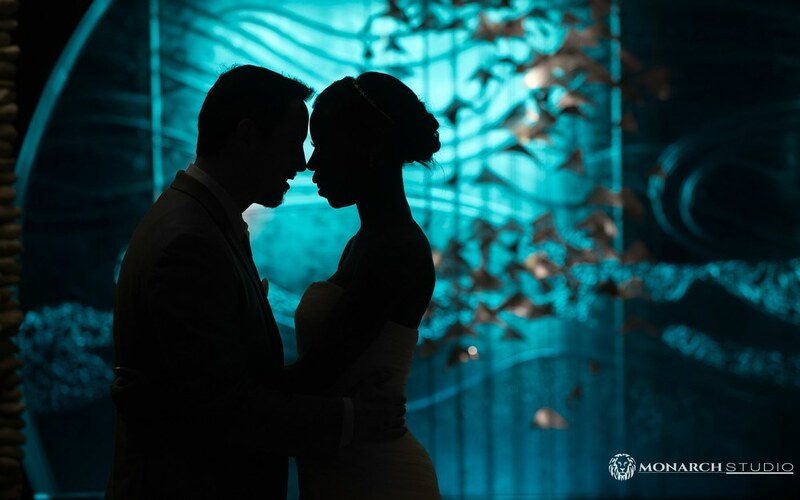 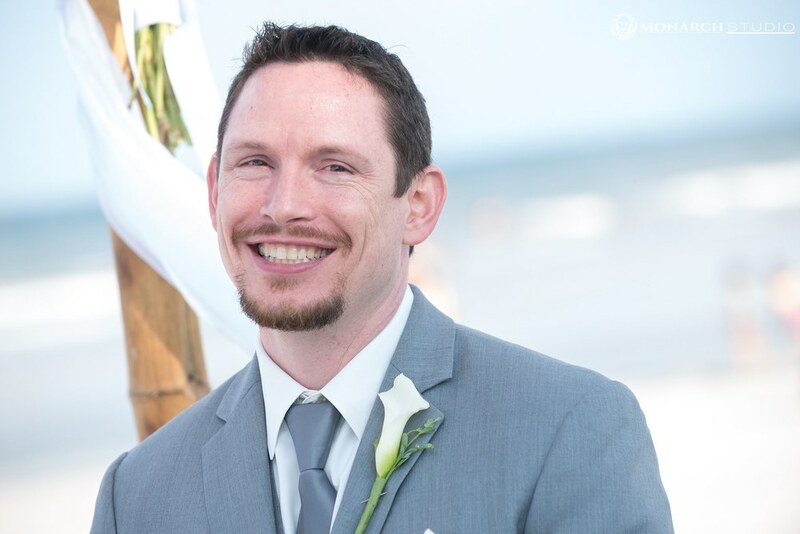 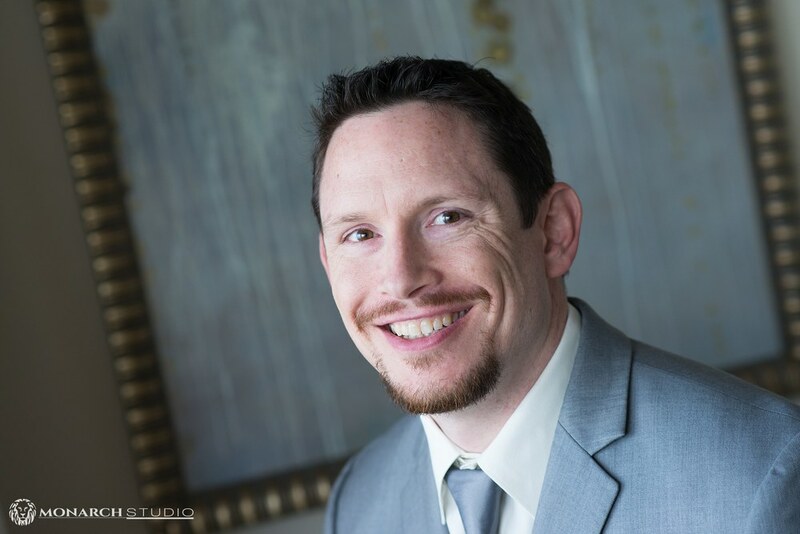 If you are planning to have your wedding day at the awesome One Ocean Resort in Atlantic Beach, and would like Monarch Studio to be your photographers, contact us, or stop by our downtown Saint Augustine studio at 203 West King St. Or give us a call at 904-516-8203, we are happy to help you plan your big day!